The ongoing concern over bed bugs has people asking about WHAT BIT ME? 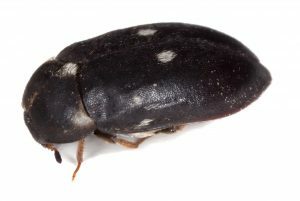 The most common bug I find is the larva of the carpet beetle. 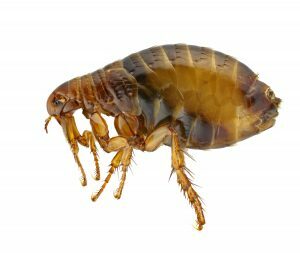 The ongoing concern over bed bugs (above) has people asking this question more than ever. 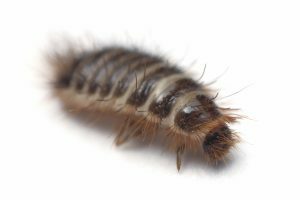 If it is not one of those or dust bunnies, the most common bug I find under the bed is the larva of the carpet beetle. There are two different species common in our area. The good news is they don’t bite and treatments are available, the bad news is they can do damage to fabrics. So, if not bugs, what causes “bites”? Many environmental factors can contribute to irritations and biting sensations. Carpets: Fibers from synthetic carpets, particularly flimsy, nylon-based carpets, can “leap” onto the legs of people. The fibers can feel like pinpricks or bites, and can actually puncture the skin, especially if the person’s skin is dry. Paper Splinters and Particles: Stacks of paper can produce paper splinters that can cause bite-like sores, rashes, or itching. So too can small pieces of wire insulation or construction debris. Static Electricity: High levels of static electricity can make carpet fibers, particles, and paper splinters “jump” to oppositely charged arms or legs. Nylon rugs generate static electricity when people walk or roll their chairs. Electrical equipment such as radios, terminals, consoles, and computers also generate static. Low Humidity: Low humidity increases static electricity and the movement and effect of paper splinters, carpet fibers, and other particles, and aggravates dry skin as well. 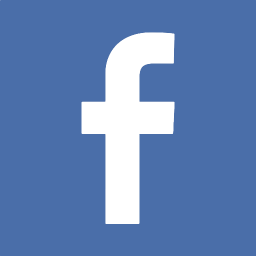 Ventilation: Filters from heating and air conditioning systems, and fiberglass insulation around ductwork, sometimes release fibers that cause “bites” and irritation. New filters often release fibers for a few days after installation. Dead spots in airflow within a room may increase skin irritation and the feeling that one is being bitten. Indoor Air Pollutants: Modern buildings with closed ventilation systems sometimes have periodic high levels of chemical pollutants such as formaldehyde and resins. Some of these can cause skin irritations or allergic reactions.